Your team building day will be facilitated by one of the academies Lead Instructors who will take you on an amazing survival journey and introduce you to examples of extreme survival skills used not only by Bear himself in some of the most hostile environments on the planet but also utilized by some of the most inspirational adventurers of the last 200 years; such as, Ernest Shackleton, Douglas Mawson, Hugh Glass, Robert Falcon Scott, Joe Simpson and Aron Ralston to name a few. 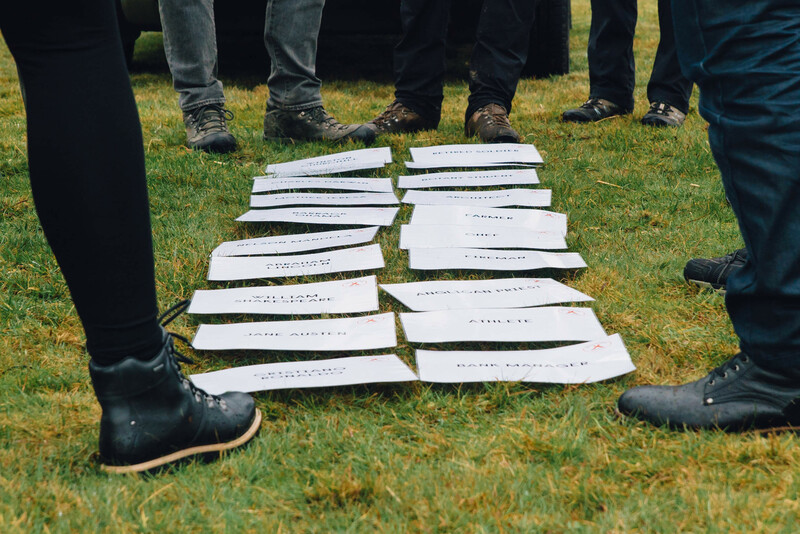 The activities you will be undertaking link in to different adventurers, their styles of leadership and will bring your team together to have fun, in a safe and challenging environment. Camouflage and Concealment - Learn how to move in the wild as one with nature to avoid being seen, how to camouflage yourself to blend in with your environment and be as quiet and invisible as possible. A short task used as an energiser and a bit of fun. 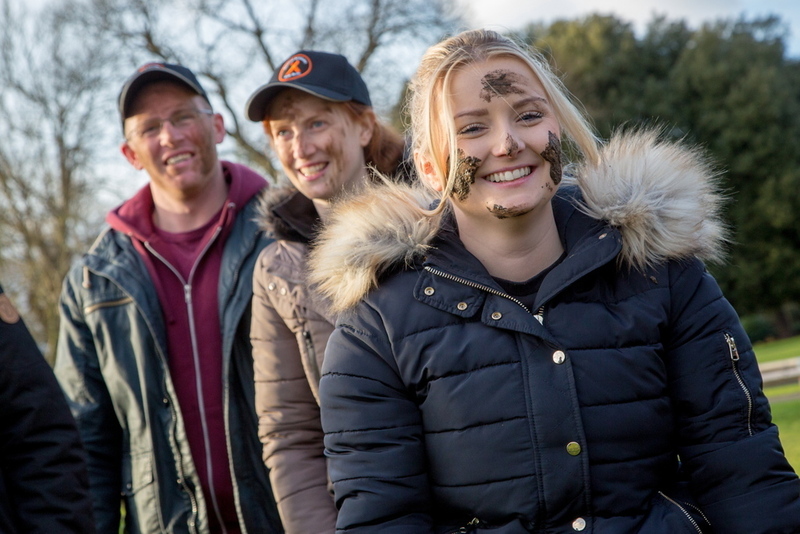 Pair up with the boss if you can and cover them in mud. BG's Gross Eat Challenge – The winning or losing team will take part in the classic BGSA gross eat challenge. 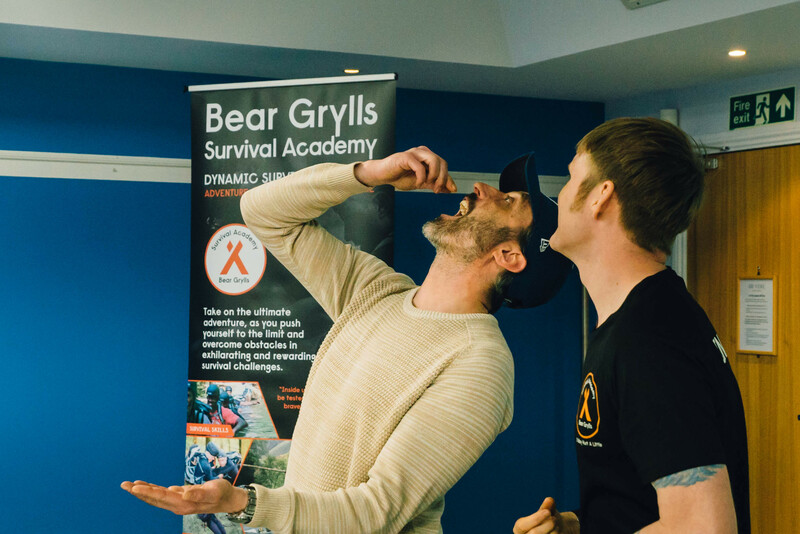 You have seen Bear over the years literally eat anything in order to survive. Would you have what it takes to survive? It’s mind over matter when you are faced with live mealworms, crickets, giant water beetles and other nasties. 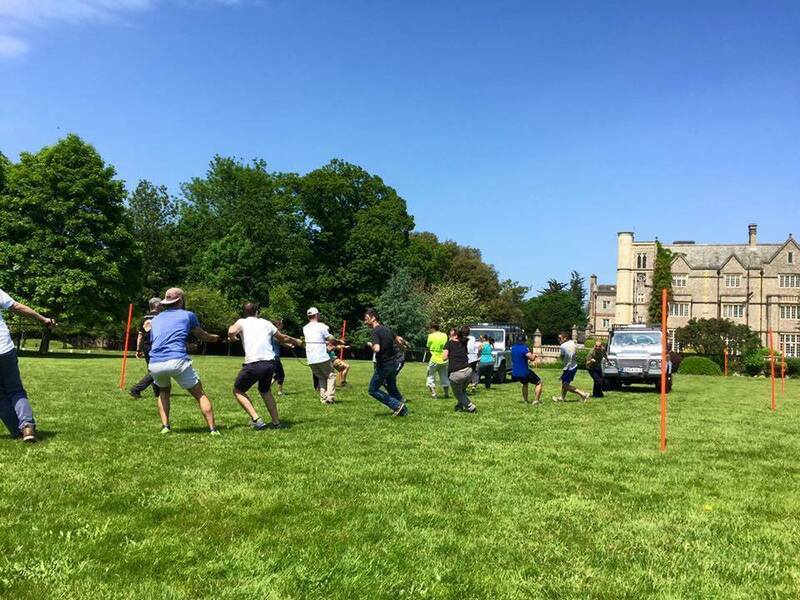 Land Rover/”Sledge Pull” – As a team you will need to get your "sledge" across the "ice" using just rope & communication – great for working together as a team under pressure. 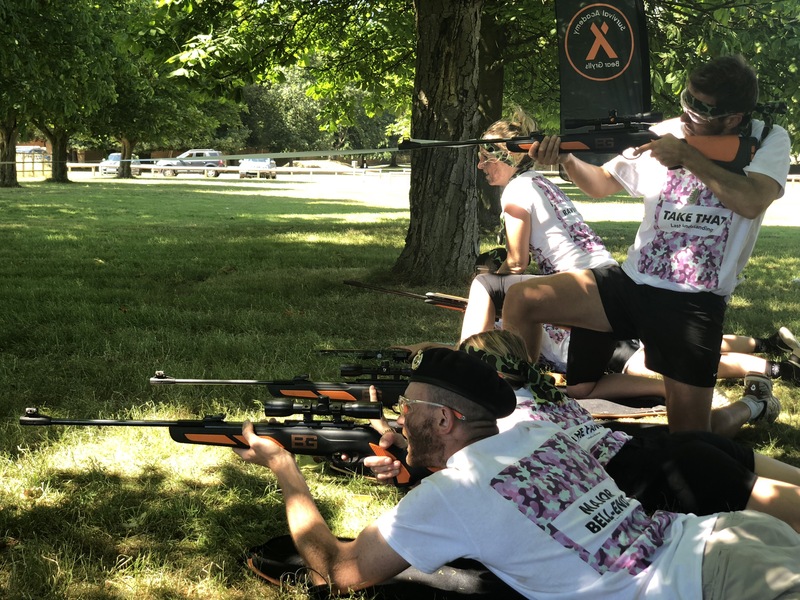 Air Rifle/Pistol Shooting – Learn the essential skills and discipline to handle a firearm – remember Bear’s marksmanship principles in order to hit the target. 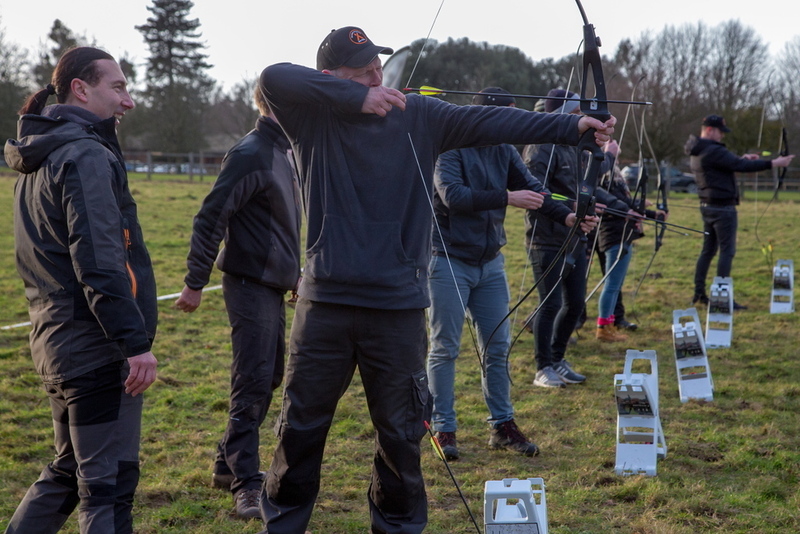 Survival Arrow Archery – Archery Skills go back 100’s of years When archers make mistakes, they are taught that the solution is to analyse their steps and focus on improving one thing at a time. This is a great recipe for success on the archery field and in life. 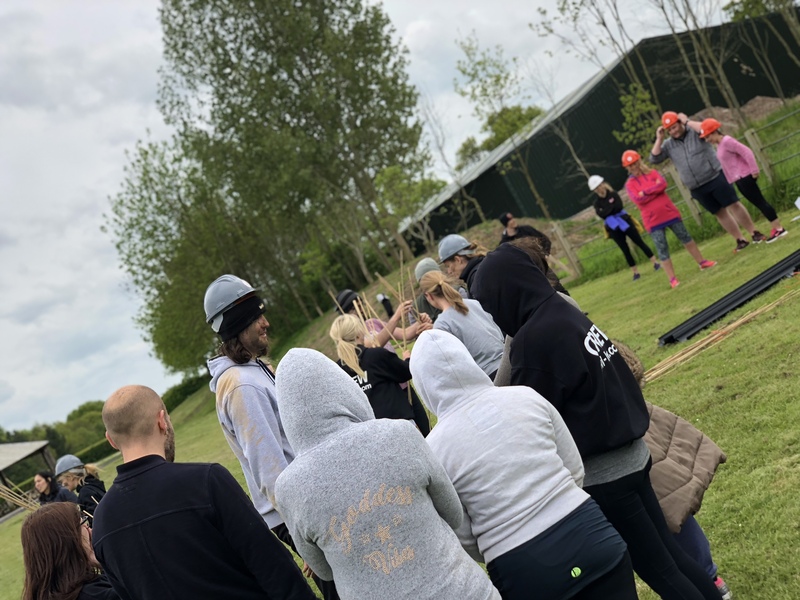 "Stranded" Survival Challenge – You and your team are marooned and must survive, but you will need to prioritise your actions if you want to make it make back to civilisation. Water, food, fire, shelter are on top of the list. Improvised Stretcher Rescue – You are deep in the wilderness when a member of your team needs medical attention! CASEVAC your casualty to safety using whatever you have in your backpack and surroundings. 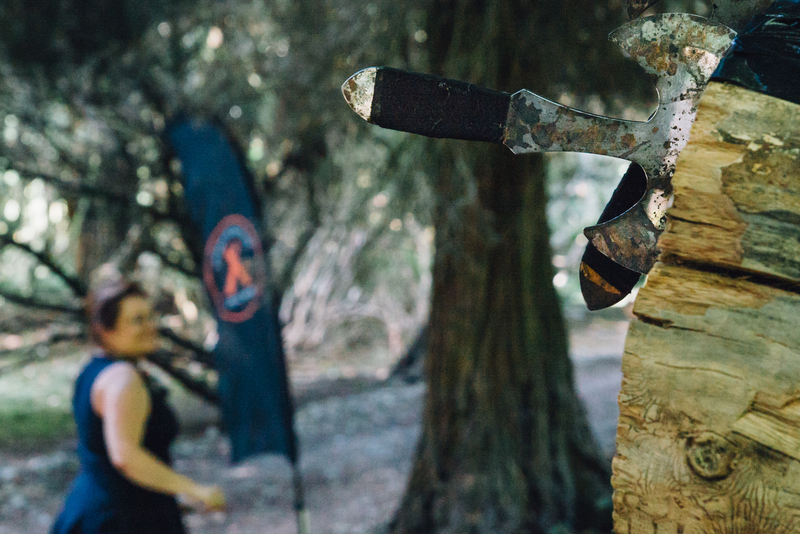 Axe Throwing – Move stealthily like Bear to avoid detection from predators.. learn how to perfectly rotate an axe and hit the target. SAS Grenade Throwing – This fun challenge teaches you to move undetected and aim to destroy targets using our live fragmentation grenades. Know your Knots – Learn a variety of potential lifesaving knots before attempting the giant knot challenge with the whole team.  Survival Life Raft (Good for L&D) – Another self-rescue, survival scenario… you have access to a vessel but can only take up to two thirds of the team… who will make it and can you justify why you should be saved? 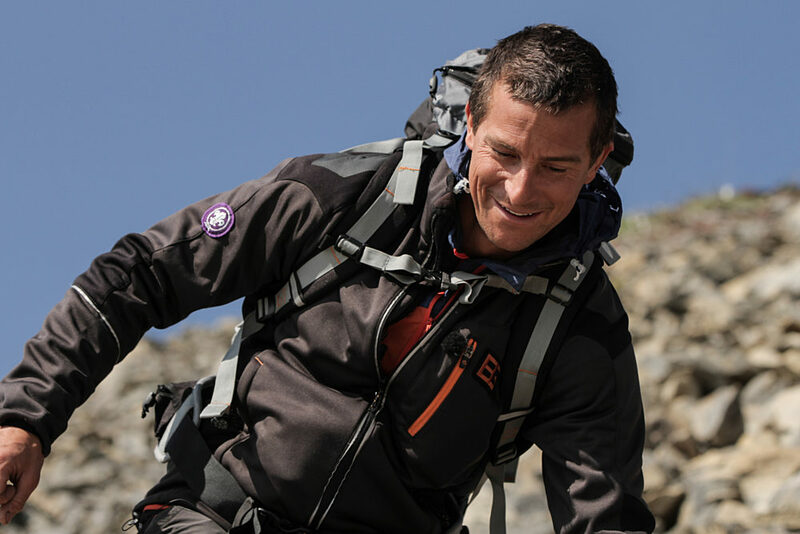 Whiteout on Everest (Good for L&D) – In an extreme environment, disorientated, lacking oxygen with reduced visibility – use your team skills to get safely back to base camp. 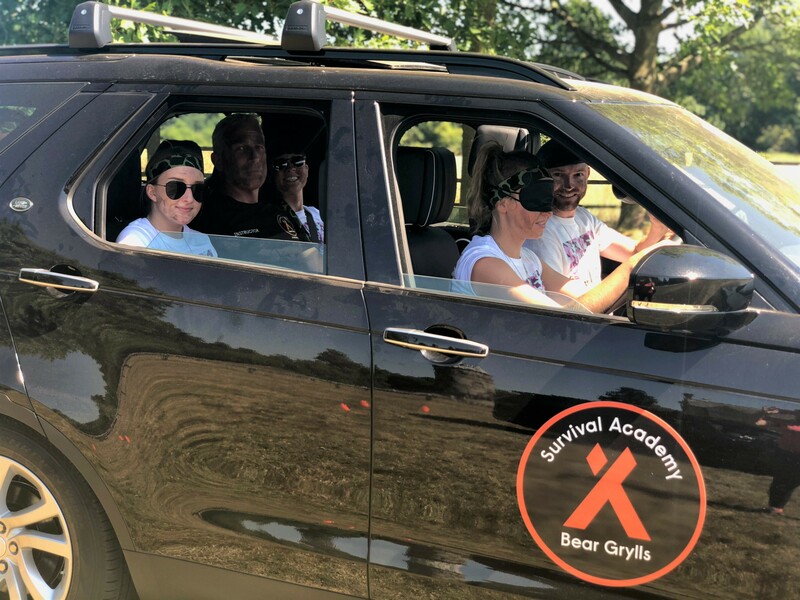 Blindfolded Land Rover Driving (Good for L&D) – With no sight, you are relying purely on your team for guidance to navigate your vehicle, negotiate the course and manoeuvre effectively. Test your communication skills and awareness to avoid disaster. 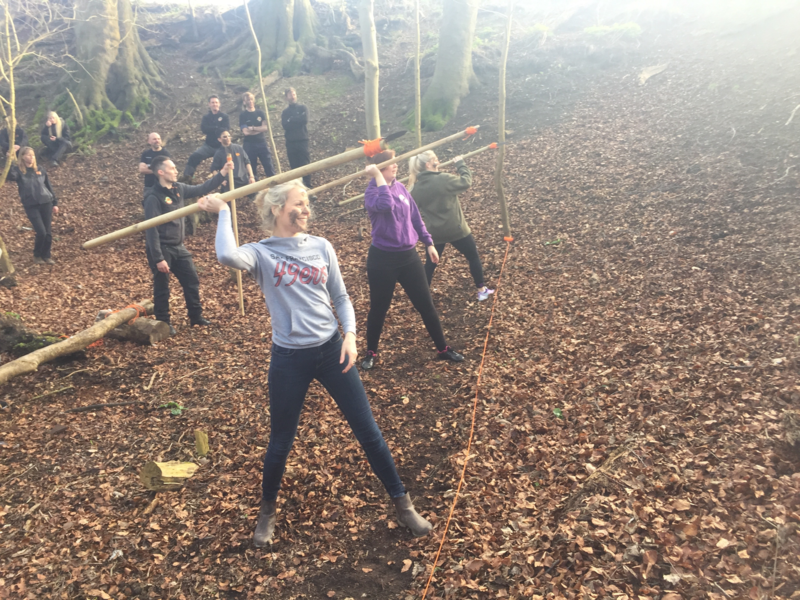 Spear Throwing – Hunting for wild food can be difficult in a survival situation – time for you and your team to make a spear out of a timber staff and knife, but can you hit the target? 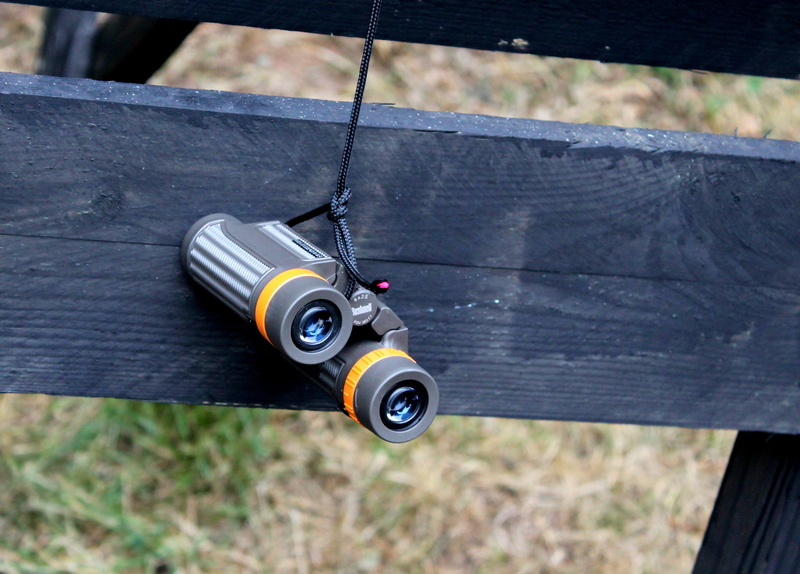 Kims Game & Observation Lane – Straight out of the special forces training manual, on covert operations soldiers have nothing but their natural skills and ability. 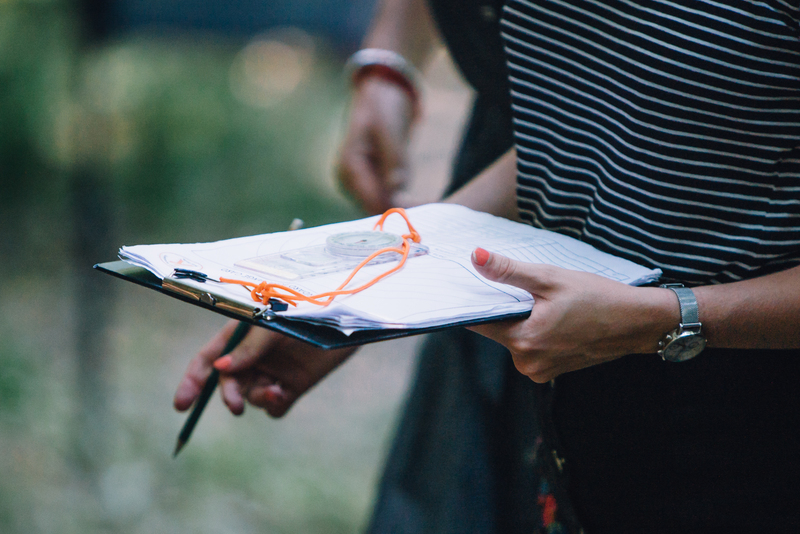 Observe, identify and memorise to retain and retrieve sensitive intel for your team. 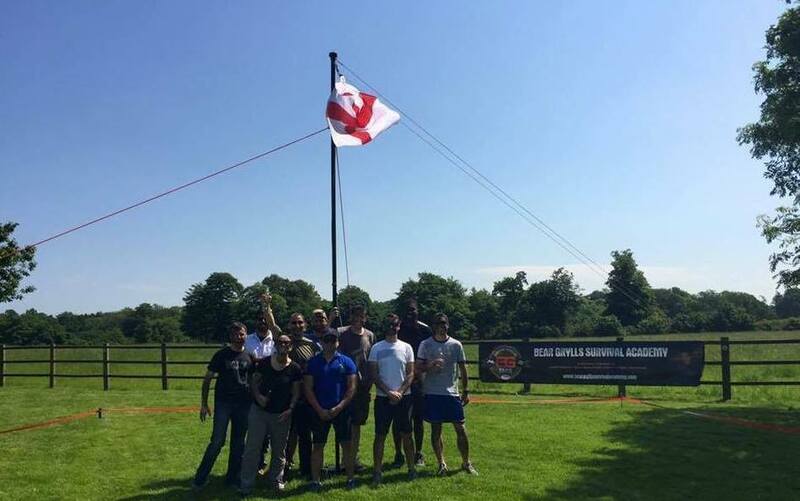 Raise the Flag (Good for L&D) – Your team has successfully reached the South Pole and now time to raise The Bear Grylls Survival Academy Flag. Utilise all the equipment provided – sound simple? Due to melting sea ice there is an exclusion zone, if any person or piece of equipment enters the zone then you run the risk of falling in the ice hole! 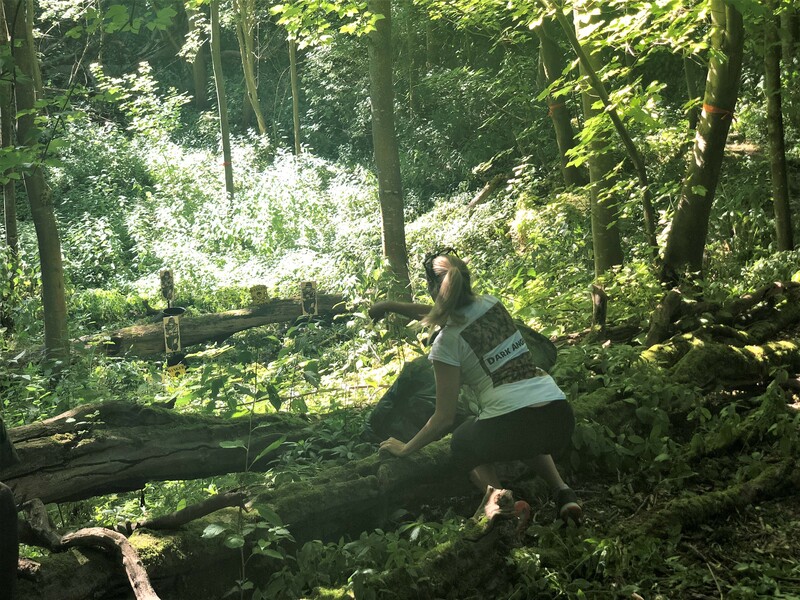 Navigation Challenge – Self Rescue is key here, no one is coming to save you, you and your team must use natural features to navigate to a kesh of equipment that will assist you in navigating your way back to safety. Pipeline “Viaduct” Challenge (Good for L&D) – Water is more valuable than gold if you want to survive, you have been placed in an extreme environment and as a team you must help others by planning & building a pipeline to transport clean water from the dam to a village in need but there are only certain ways for you to communicate. K2 Climbing Wall – Test your courage & determination on our K2 climbing wall, can you make the summit with decreased oxygen and poor visibility? This stance requires strategic planning and great communication, your team mate has your life in their hands. Raft Build – The choice is to either sink or swim and risk being attacked by underwater predators or build a vessel from the equipment supplied that will actually get you across the water, hopefully dry. 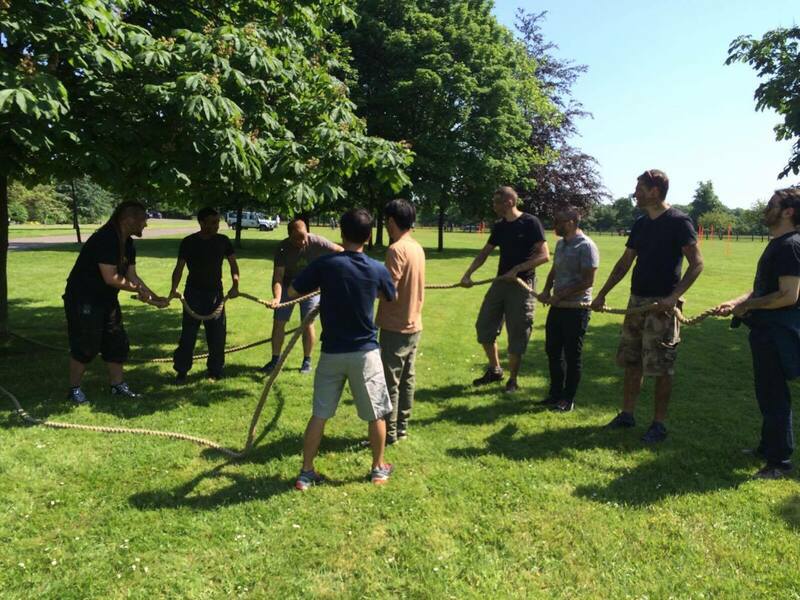 A test of confidence, creativity and good old-fashioned team work. 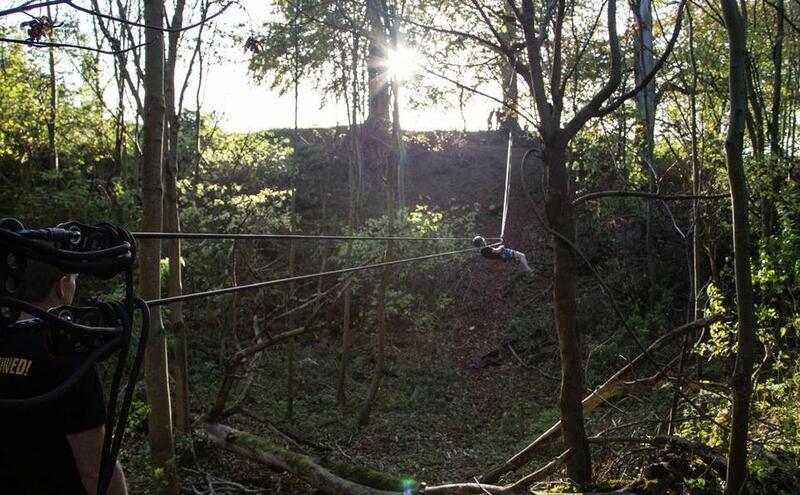 Commando Crawl – Cross the gorge commando style on top of the rope, this activity requires balance, strength and core stability to regain your position. 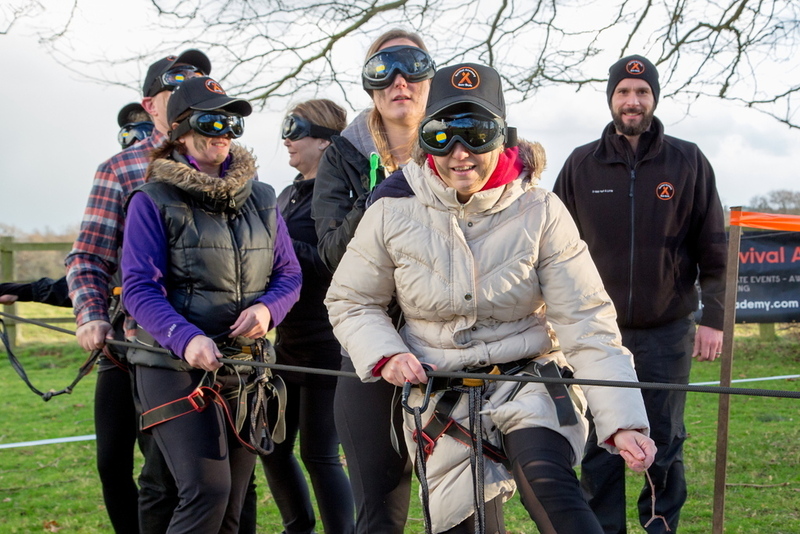 Tyrolean Traverse – A high ropes activity, see our instructors use their expertise to create a Tyrolean Traverse, your team will be using a fixed line to cross from one point to another, while wearing a harness, you clip onto the rope and pull yourself and crucial stores across. 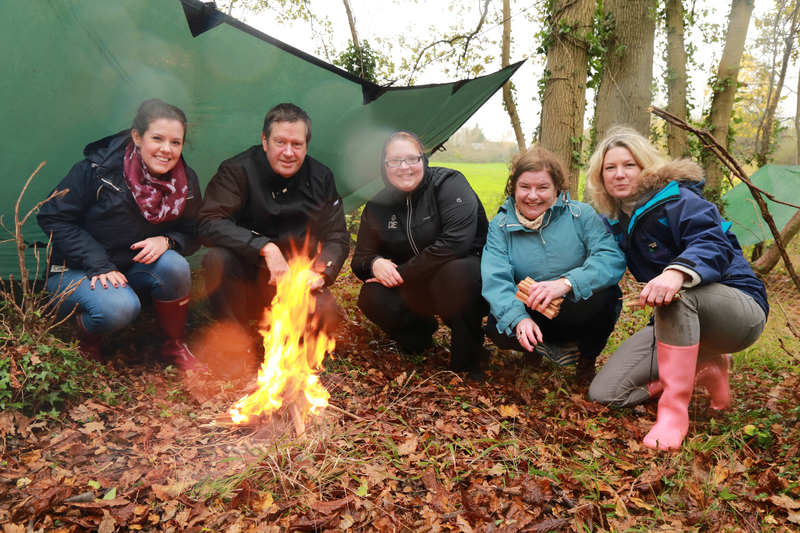 "Everything I have learnt about business was first learnt from the wild – trust, risk management, going that extra mile, dynamic teamwork, & honest communication. There is nothing like trying to light a fire or cross a river to force you to re-engage some left brain initiative and right brain ‘calm in the storm"